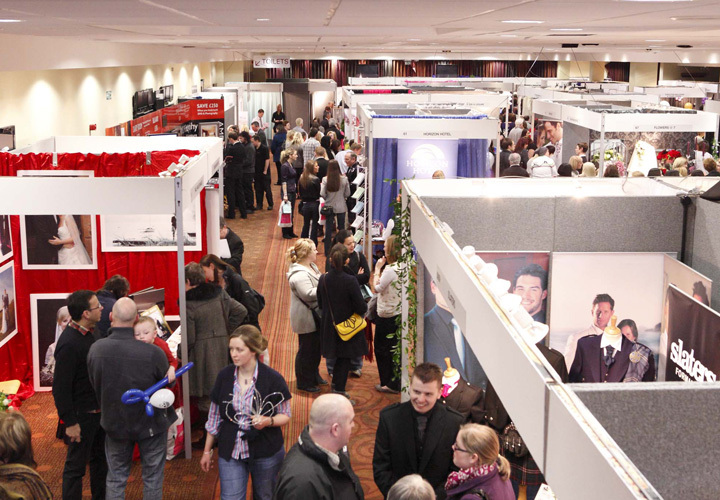 Up to 90 exhibitors will showcase their fantastic products at the Ayrshire Wedding Show over the two days. Tickets can be booked online by clicking the buy tickets button below or by over the phone by calling us on 01292 264179 or at the doors on the day. The biggest and best yet – the 2020 Ayrshire Wedding Show will be held on Saturday 25th January and Sunday 26th January 2020 at the Ayrshire Suite in Ayr Racecourse, open from 10am until 4pm both days. If you, someone in your family or a friend are planning a wedding, this is a Show you cannot afford to miss! 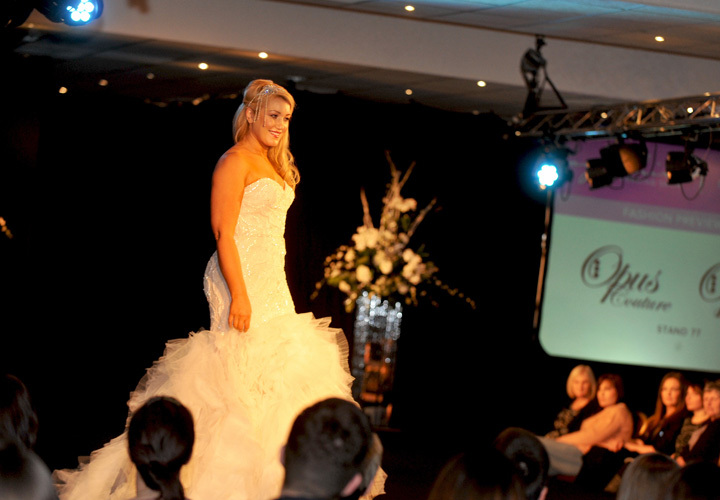 There are 3 breathtaking Catwalk Shows on each day of the Ayrshire Wedding Show where you will see beautiful models showcase stunning Bridalwear from a large selection of local companies. The Princess Royal Events Centre is one of the largest Event Centres in Scotland, only 30 minutes from Glasgow City Centre, 10 minutes from Glasgow Prestwick Airport and 5 minutes from Ayr Train & Bus Station. Returning in 2019 is our Live Band Showcase which will be held on the first floor in the Catwalk Area, three live bands will perform be performing and this years fantastic showcase is being produced by Hireaband, we will be announcing the bands that will be performing very soon! Over 3000 people attend over the 2 days of the show. 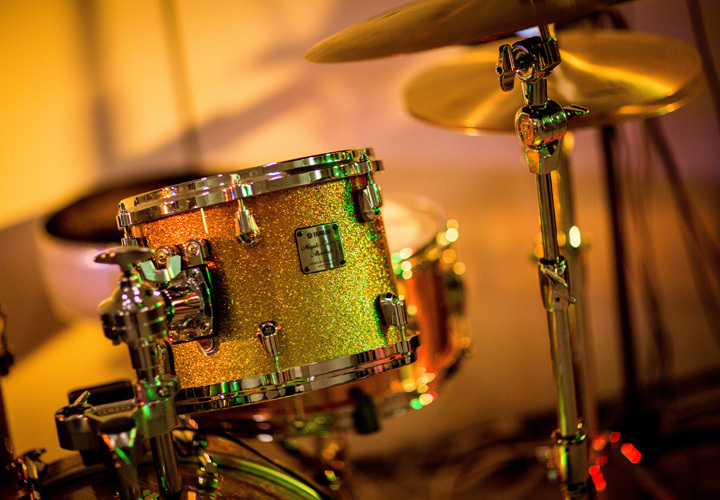 Live bands will perform prior to each Catwalk in our Band Showcase. Minutes from Glasgow City Centre on the Train. The Ayrshire Wedding Show is one of the best Shows in Scotland, even better than the big Shows in Glasgow. At the Show you have quality brides who are not there to waste time and are looking for quality Exhibitors. This is the only Wedding Show that we exhibit at, it always has a happy buzz about it and we always secure plenty of local business from it. It also helps us build good customer relations as we are getting to meet customers in person. As a local Florist we look forward to The Ayrshire Wedding Show each year. There is always so much going on, a great Catwalk and it is always well organised by the Events Team. We meet lots of new brides and always receive great feedback on our work. We look forward to many more years of being part of The Ayrshire Wedding Show. We are always keen to promote and be part of The Ayrshire Wedding Show, Ayrshire is a major Wedding destination and all present and future brides should attend to see the array of "Wedding Suppliers" on hand to help them on their special day. It is the perfect size Show and we love being part of it.